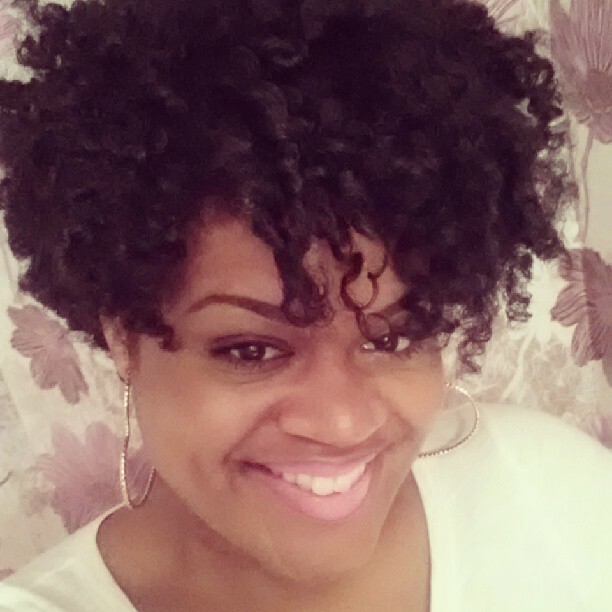 Back in July, I spoke on the Curls Gone Wild Natural Hair and Social Media Panel. After speaking on the panel, I took some time to explore some of the natural hair vendors that were there and of course, the popular EDEN BodyWorks was there. Since all EDEN BodyWorks products were only $6, I figured I would give one of their products a try. When I asked the representative what she would recommend, she suggested the All Natural Coconut Shea Curl Defining Creme. After seeing that there were only two jars of the Curl Defining Creme left, I had to see what they hype was all about so I purchased it. I waited a few weeks to give it a try, but after trying it the first time, I quickly realized it was going to be a staple in my natural care regimen. 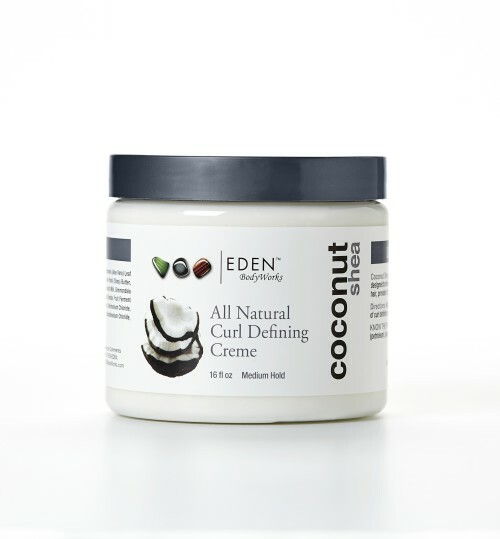 EDEN BodyWorks All Natural Coconut Shea Curl Defining Crème infuses moisture to strengthen hair, provide frizz control, and optimize style definition. If you follow me on Instagram, you probably already know that I absolutely LOVE this stuff! 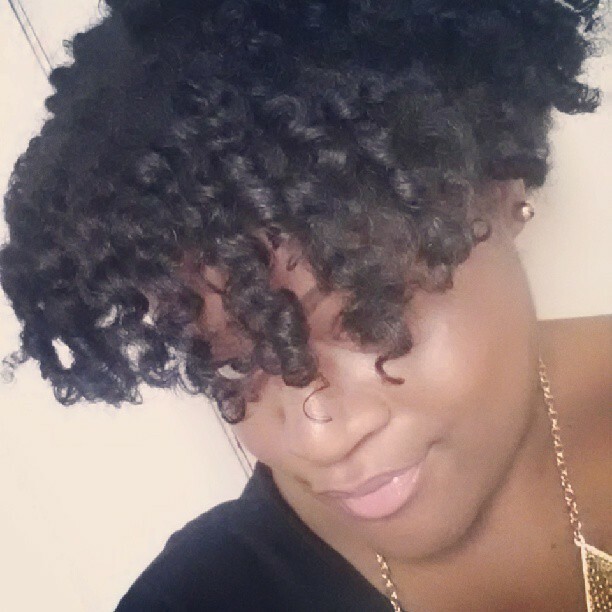 It makes one of the most defined twist outs I have ever seen. Beyond the great definition it gives, as someone who likes to get the most for their money, I am a huge fan of the price ($7.99) and the quantity (16 fl oz.). Plus, it only takes a little bit of the product to get defined curls and twist outs so after using the product four times, I still have 3/4 of in the jar. You may have noticed that although I love the product, I mentioned one slight con. I wanted to explain why I said that this product is not moisturizing. If you are like me, when you try a cream product, you assume that it's going to give you moisture. This is not what I experienced with this product. I have to use the LOC Method on my hair prior to adding the cream to make sure I keep my hair moisturized. Also, to further explain, when I say that it's not moisturizing, I don't mean that it makes the hair dry, but you need additional products to keep your hair moisturized. I would not depend solely on this to moisturize your hair. YES! Without a doubt, this is one of the best products I have used in a long time and will be added to my staple list. Have you tried this product or any of EDEN BodyWorks hair products? my friend from GA Tech designed this product line, it is awesome!! your hair looks great! Awesome review and your hair looks fabulous! Love the final look! I am a big fan of Eden products! Please don't make me go out and purchase this...where is it sold? LOL!!! Hilarious. You can find it at Sally's. 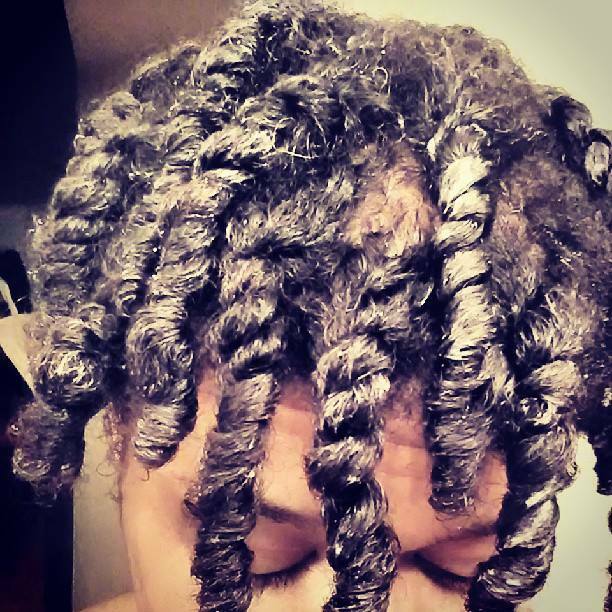 I read your post of how you do your LOC Method. So do you put one the Cantu Cream before you put the Eden Cream then twist or do you put the Eden cream on after you twits it out? I'm interested in trying new products to help with my dry 4b hair. I usually use Cantu Cream as a deep conditioner or as a twisting cream. I use Cantu and Eden BodyWorks as both twisting creams so I wouldn't use them together. I typically use water as the liquid, coconut oil as the oil and then whatever cream I use to twist my hair a.k.a sealing. Okay thanks. Love your blog & style.